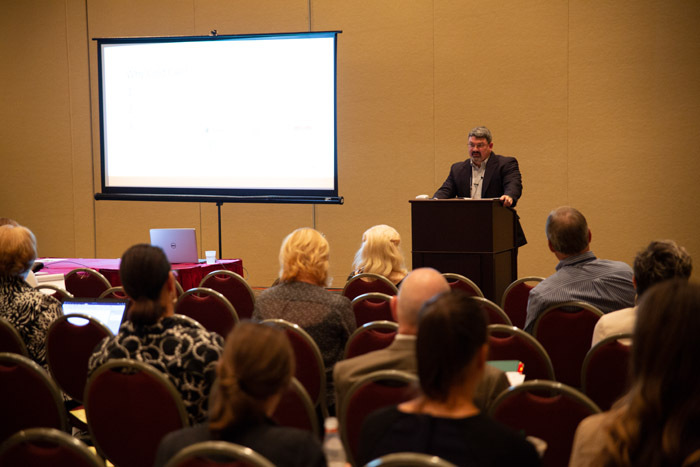 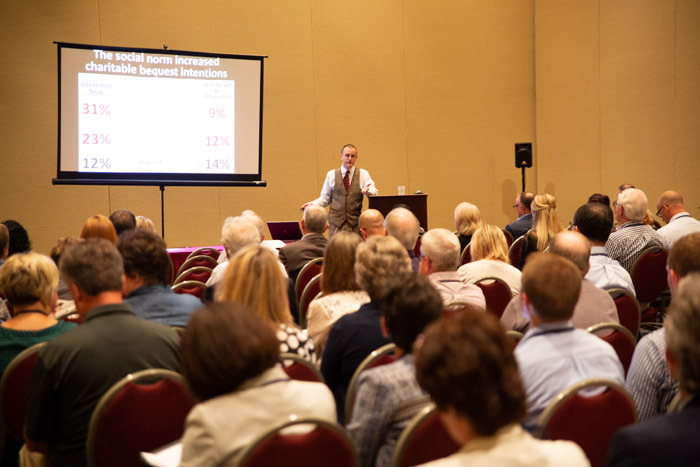 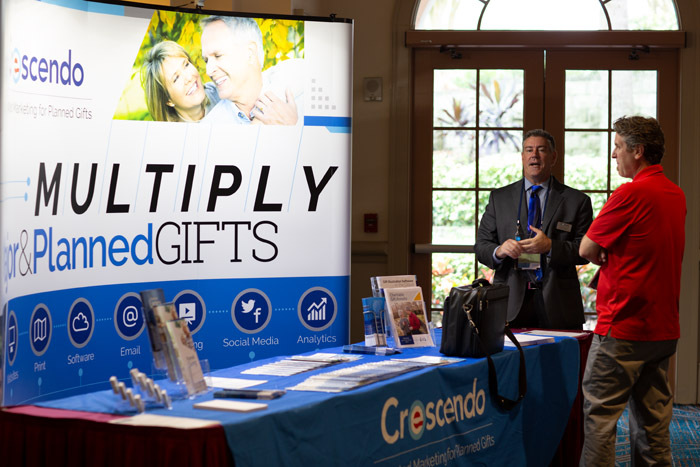 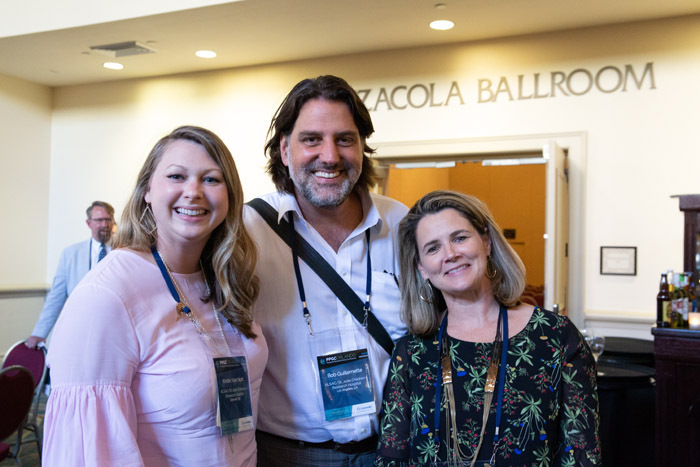 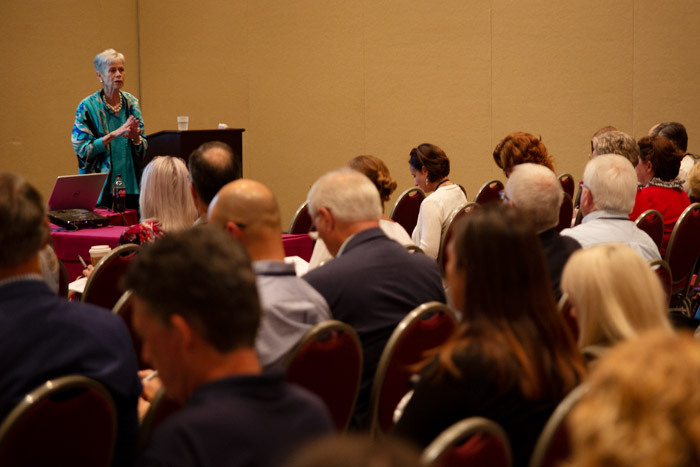 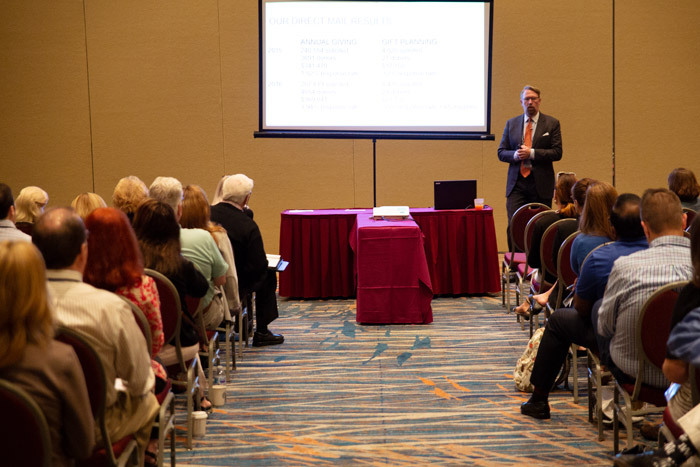 Crescendo celebrated its annual Practical Planned Giving Conference on September 17 and 18 in Orlando, Florida. 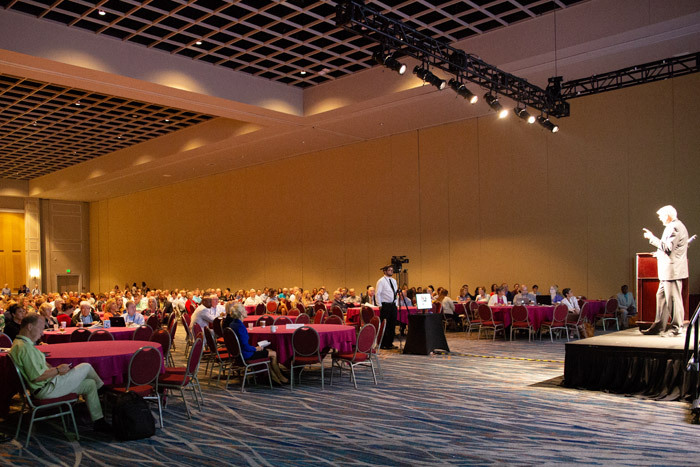 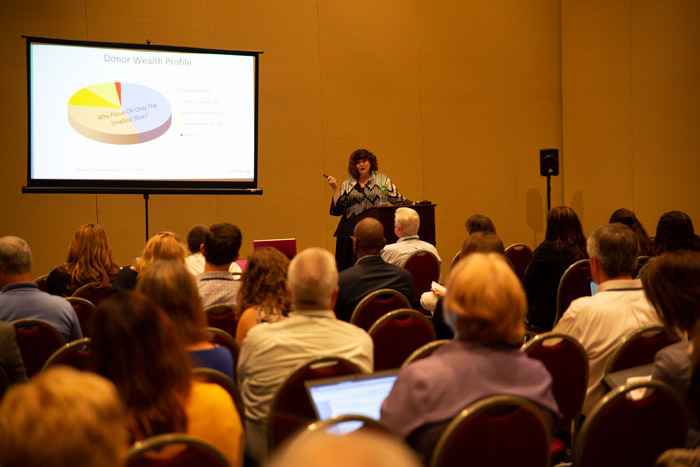 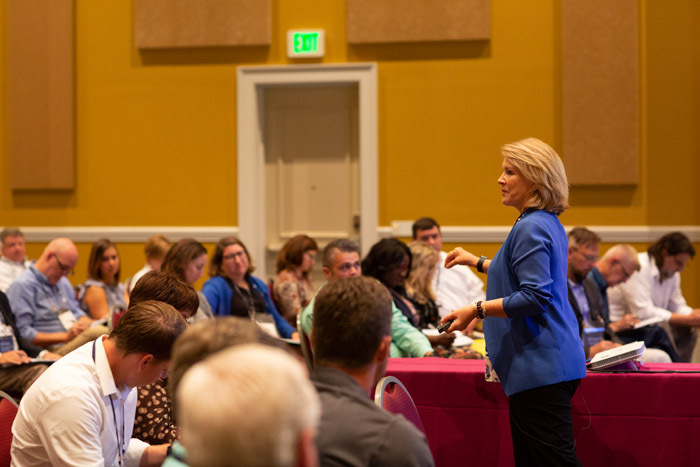 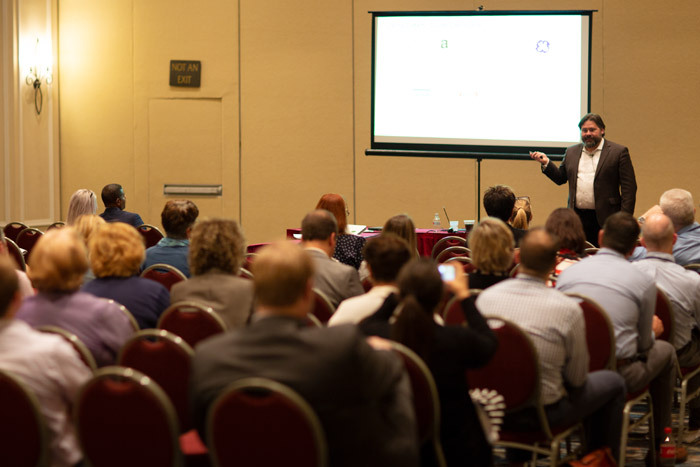 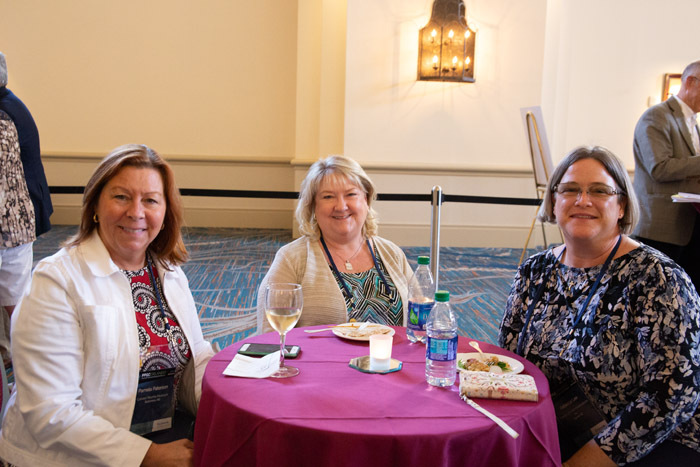 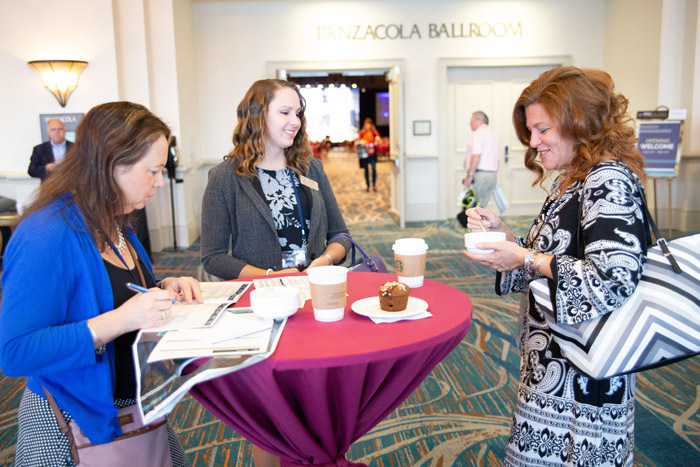 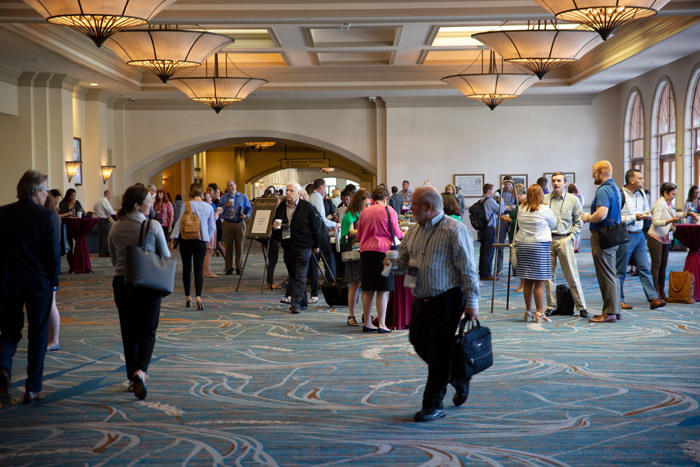 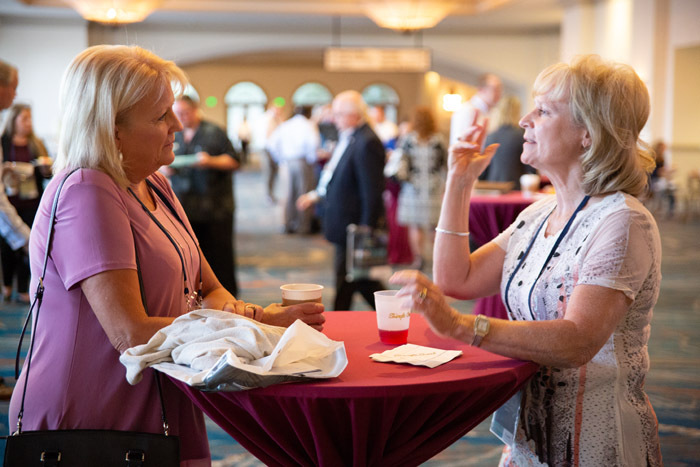 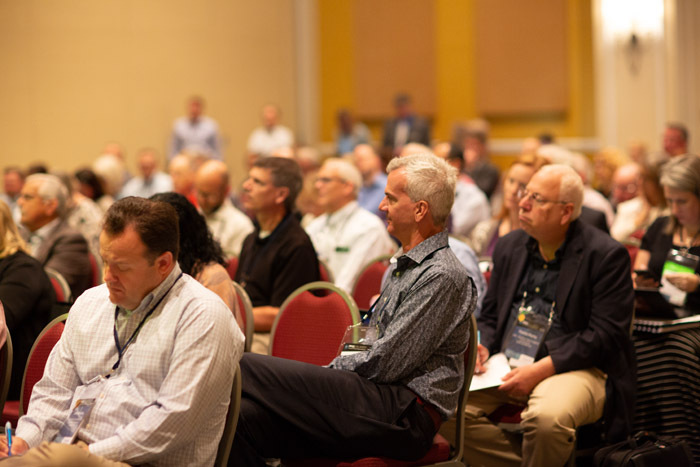 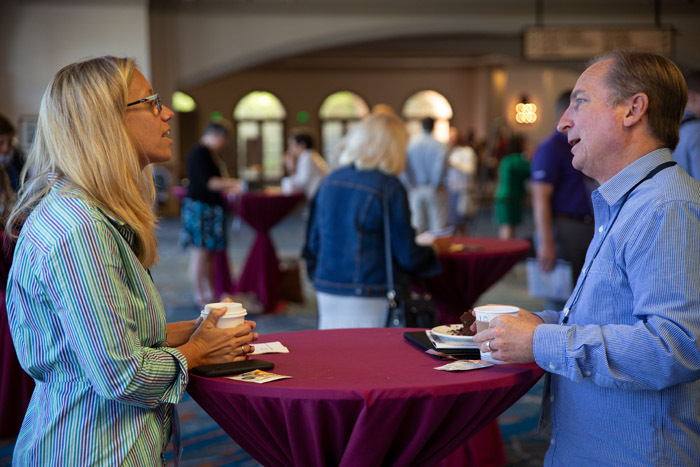 It was Crescendo's largest user conference in Orlando attended by friends from all across the nation. 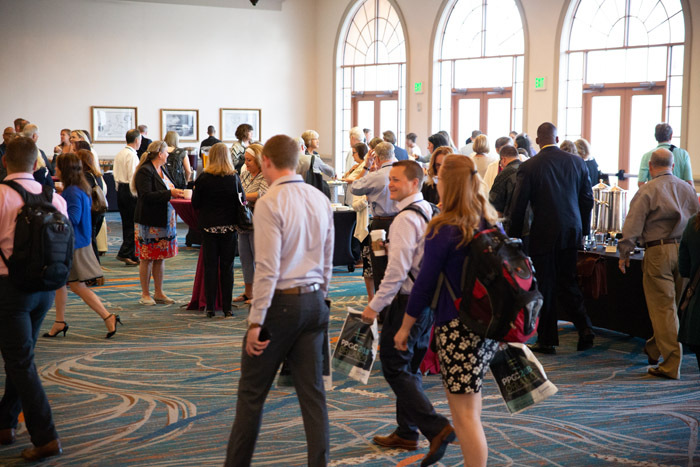 They gathered to hear keynote speakers Gail Perry and Elizabeth Ayers and an excellent line-up of the nation's top presenters. 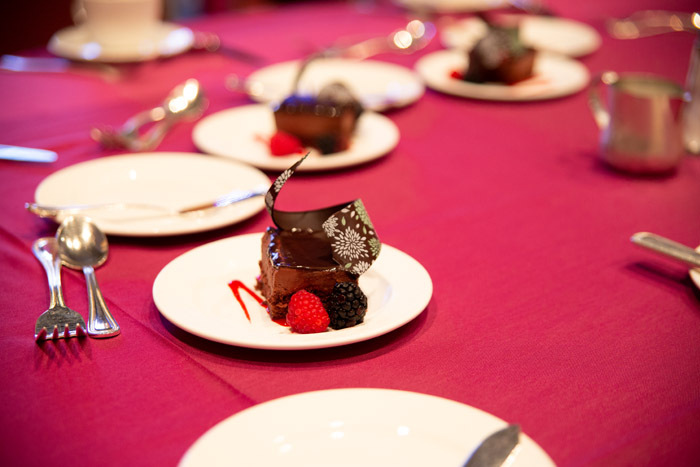 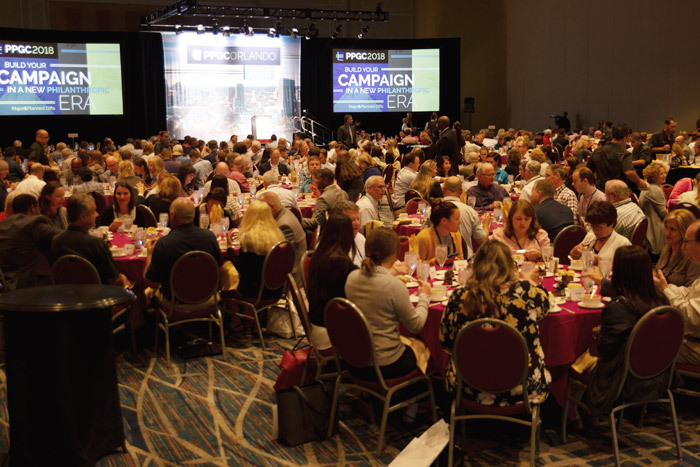 At the Monday luncheon, GiftLegacy Award winners were announced. 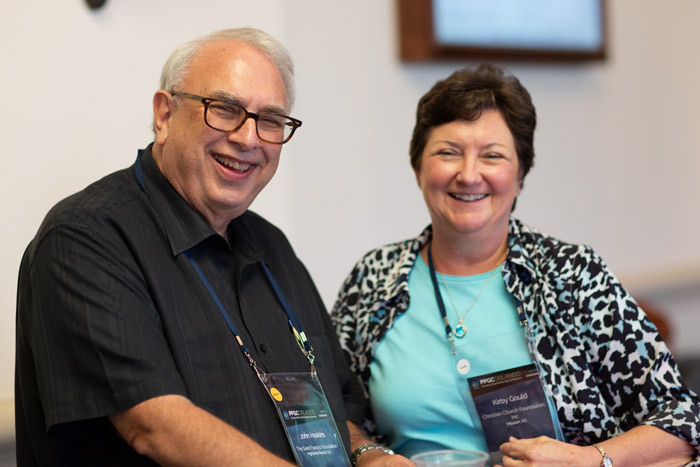 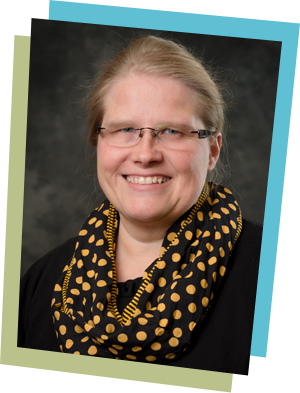 Congratulations to Karla Aho, Director for Gift Planning at Michigan Technological University who received the coveted Emarketer of the Year Award. 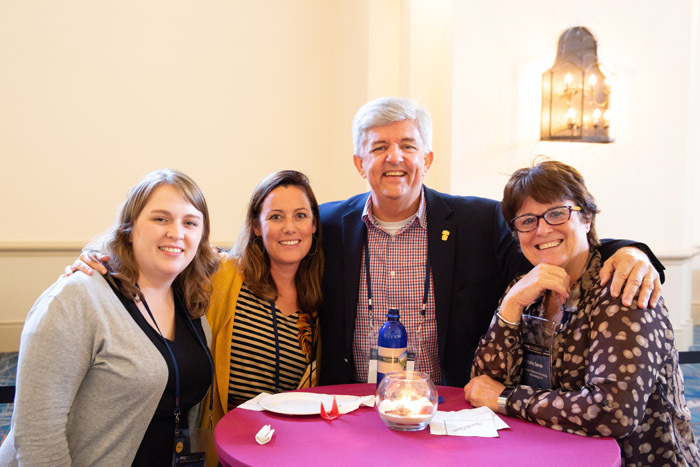 The university has used Crescendo's GiftLegacy tools and services for over 17 years and in the past three years has raised over $129 million in gifts! 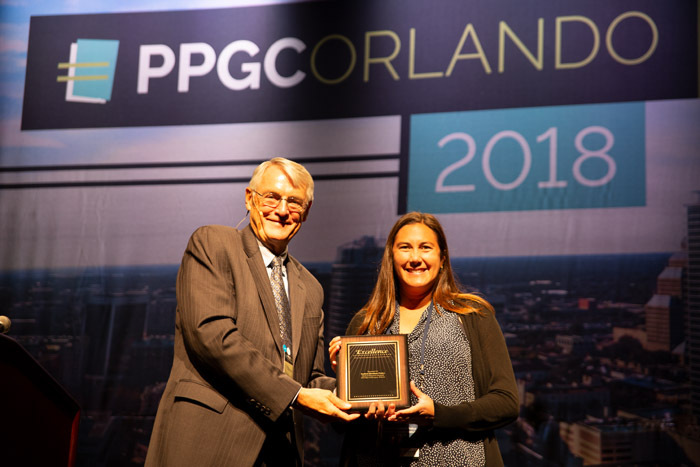 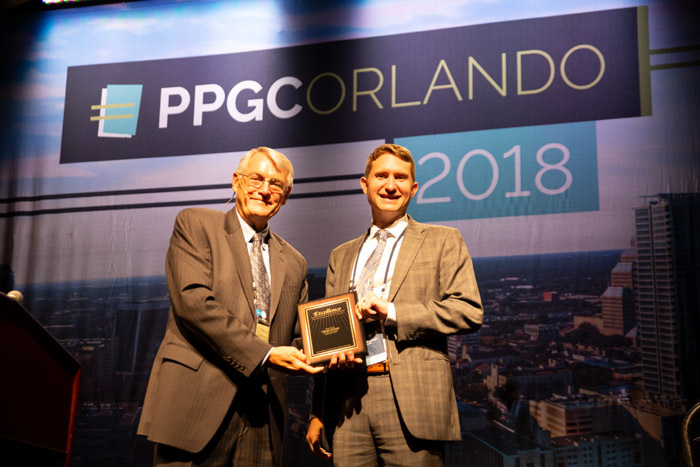 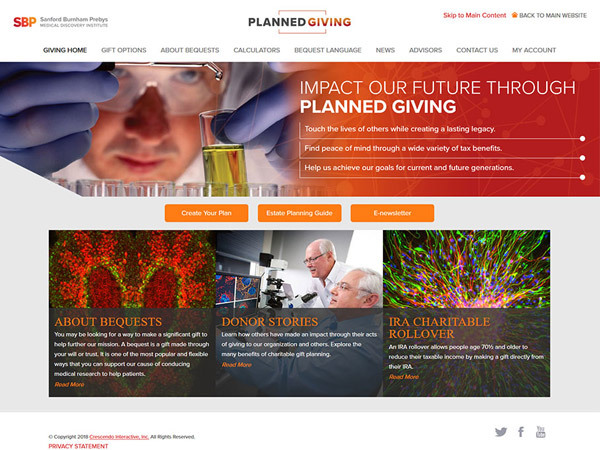 The Best GiftLegacy Website Award was presented to Sanford Burnham Prebys Medical Discovery Institute. 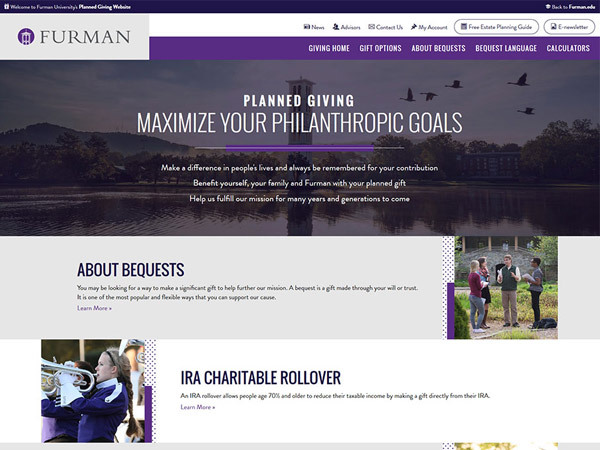 Their planned giving website features a clean and modern look with good use of images, dynamic content and branding. 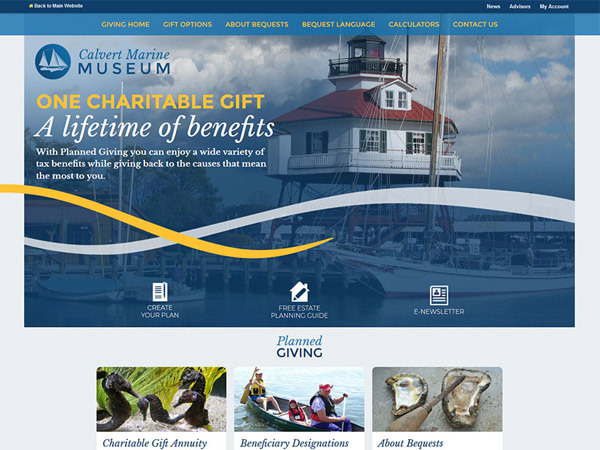 Congratulations also to Calvert Marine Museum and Furman University who received Honorable Mention in the website category. 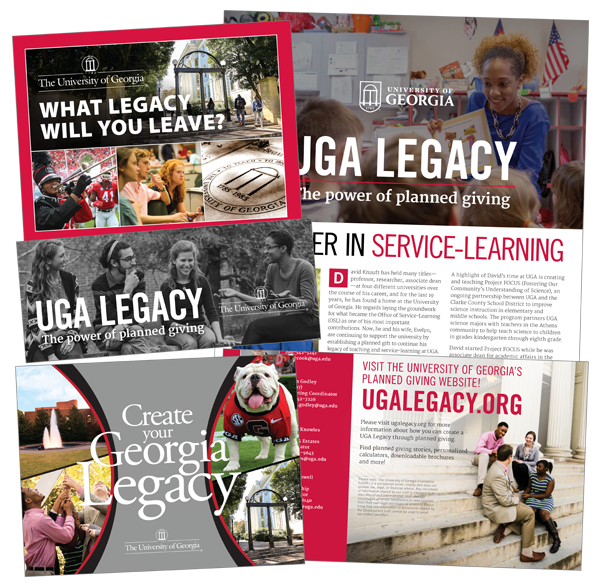 The Best GiftLegacy Literature Award was presented to the University of Georgia for their beautifully branded suite of marketing materials. 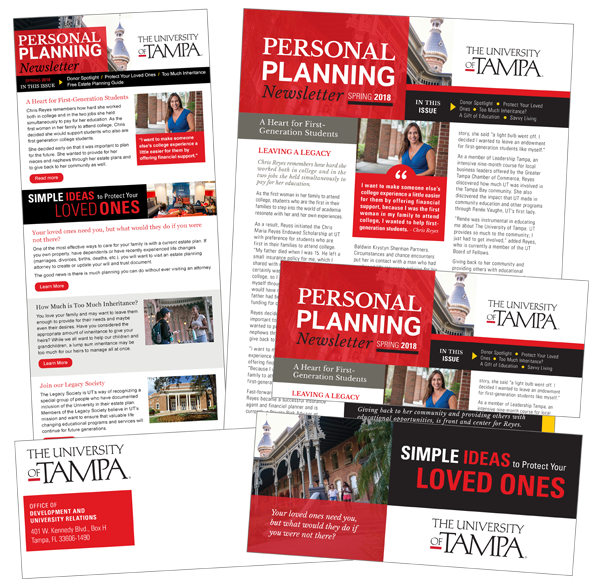 Honorable Mention in this category was awarded to The University of Tampa and Elon University. 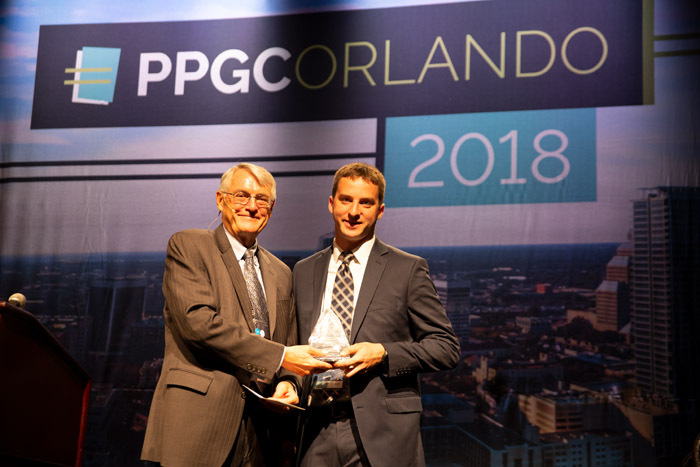 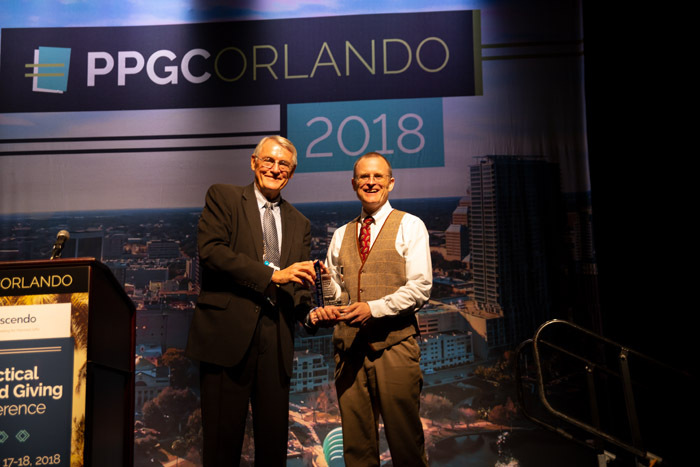 At the Tuesday luncheon, Russell James received the 2018 GiftLeader Award for his outstanding leadership in Philanthropy. 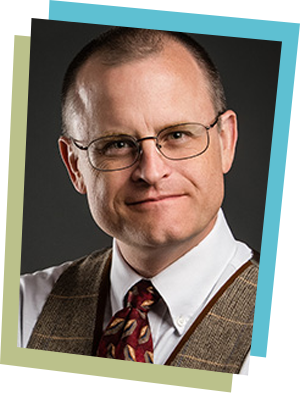 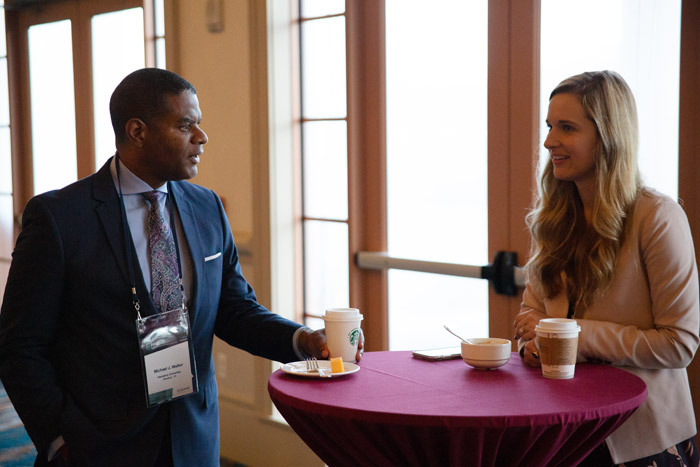 Dr, James is a professor in the Department of Personal Financial Planning at Texas Tech University, the leading researcher on bequest and planned gifts in America, a popular author and a positive force in field of philanthropy. 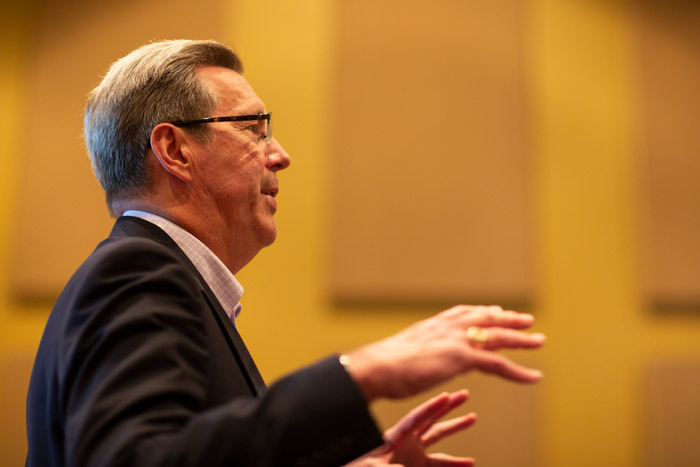 Crescendo Interactive President & CEO Charles Schultz also announced Crescendo's newest innovation for 2018. 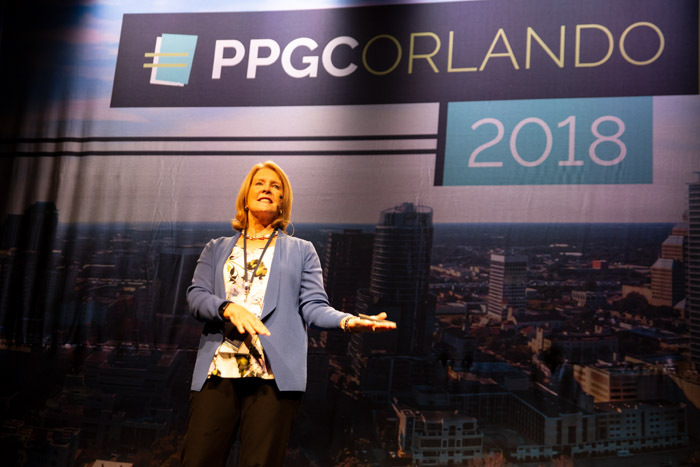 CresPro Software is now fully cloud-based and includes programs to help close major, blended gifts and planned gifts. 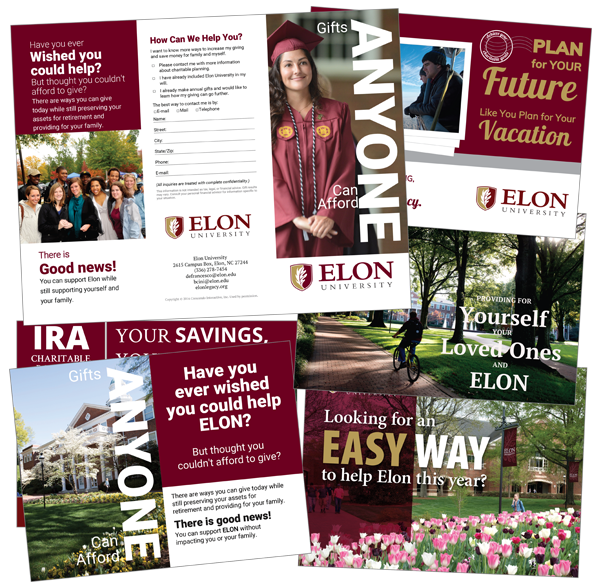 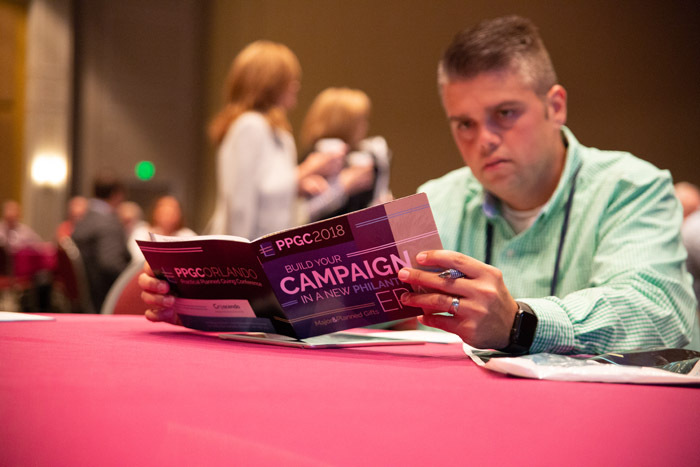 Combine CresPro with Crescendo's GiftLegacy Pro marketing service to gain access to the new magazine-quality donor proposals and impress your donors with customized, four-page, color presentations that can be fully branded to reflect your unique mission. 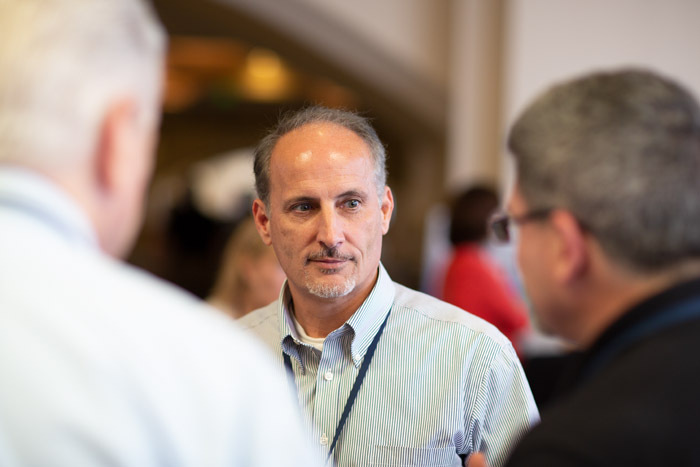 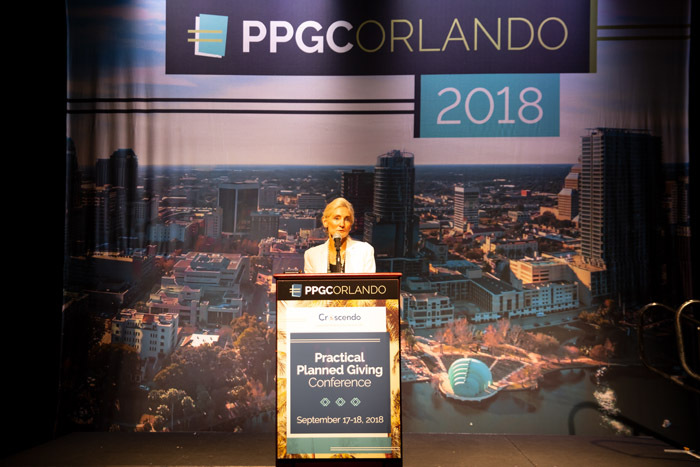 We look forward to seeing you at next year's Practical Planned Giving Conference. 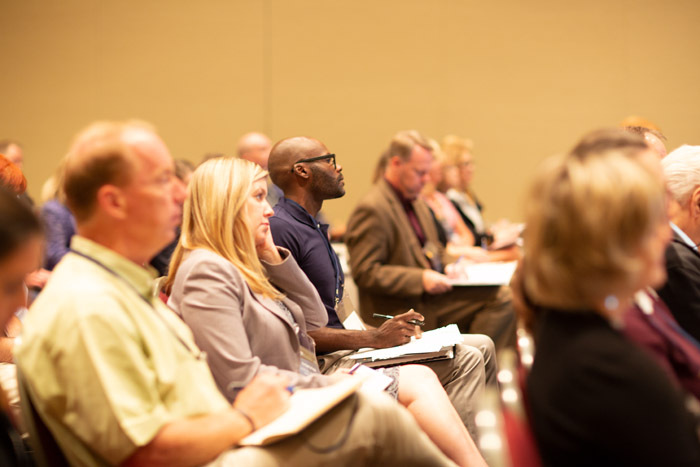 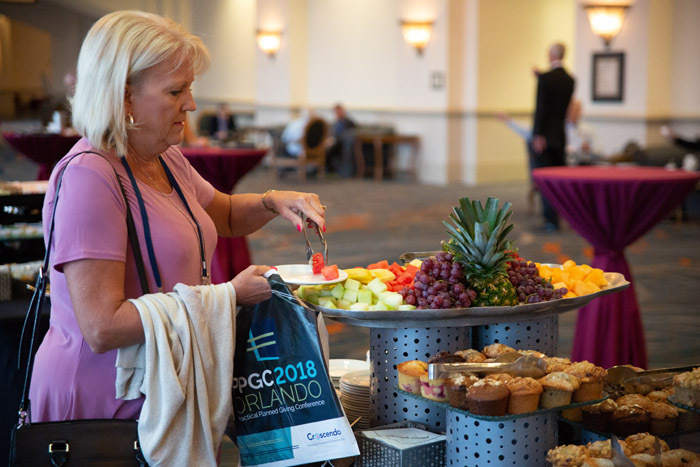 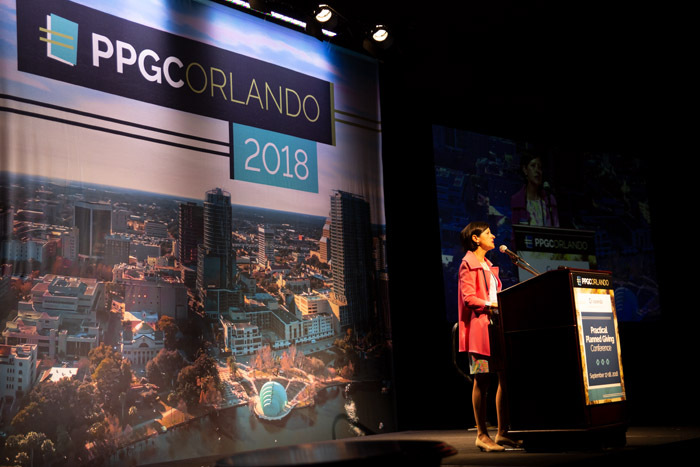 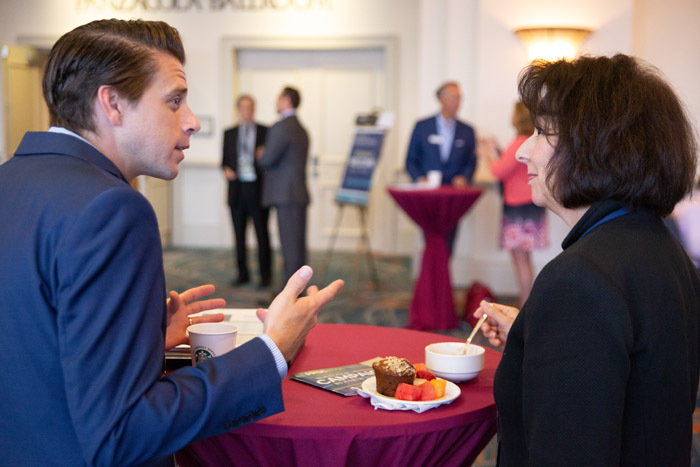 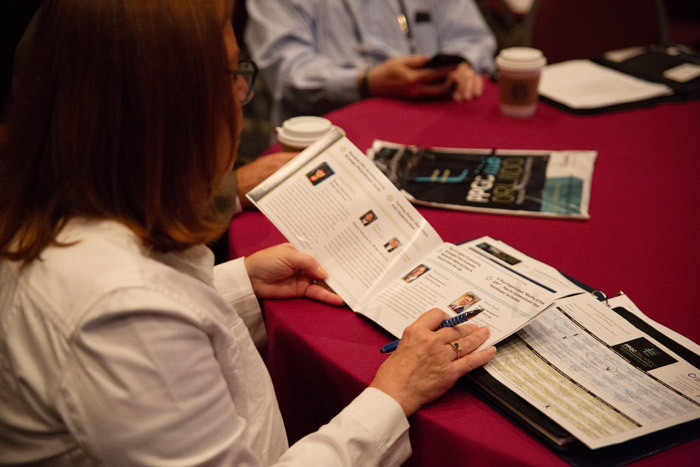 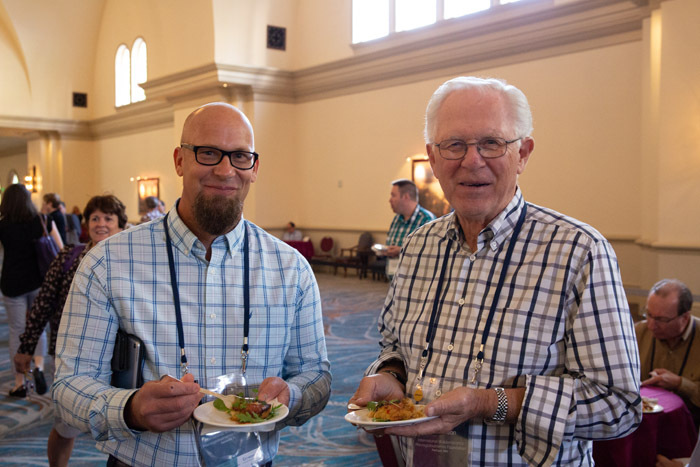 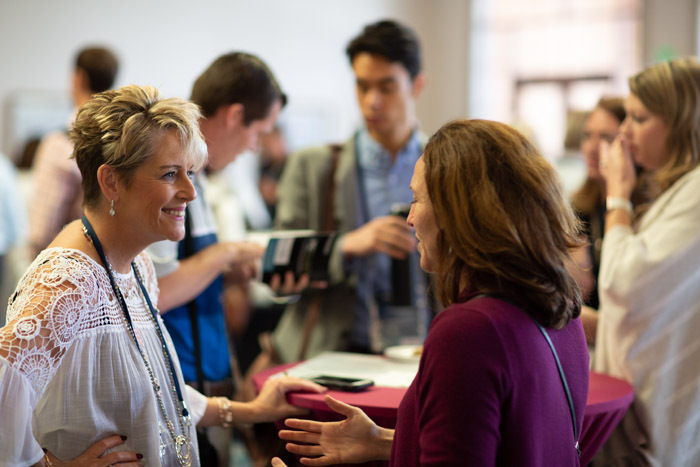 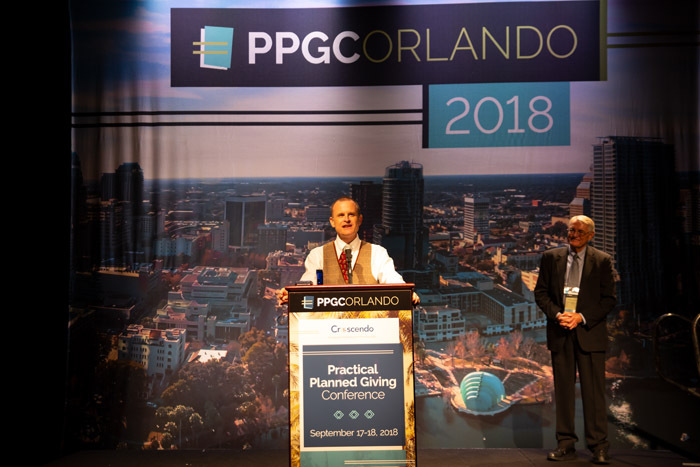 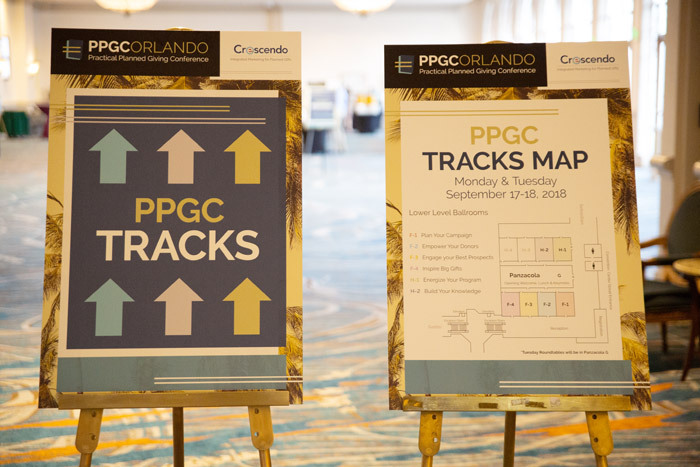 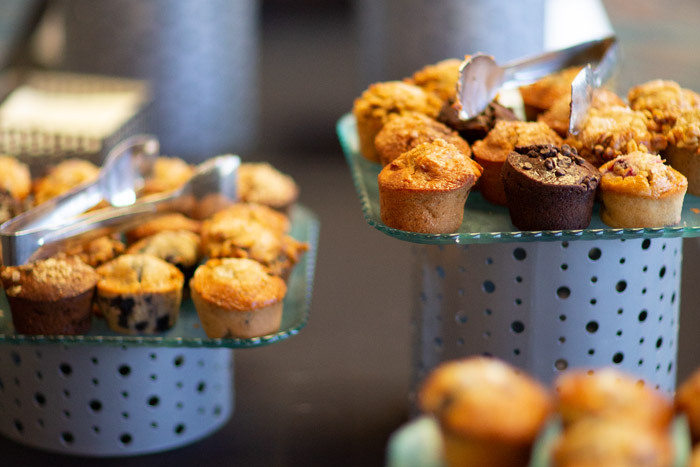 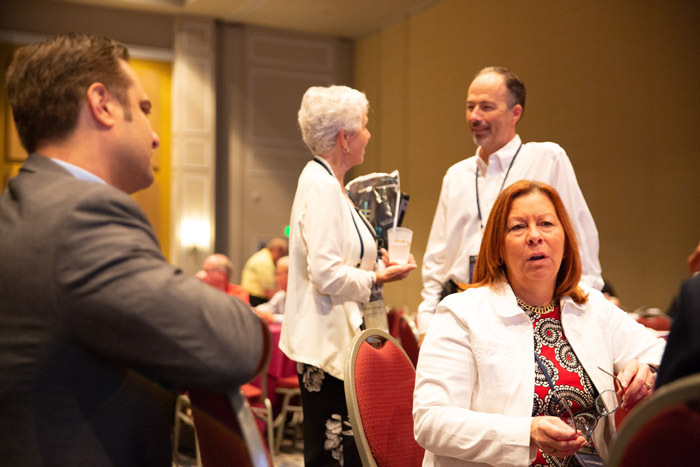 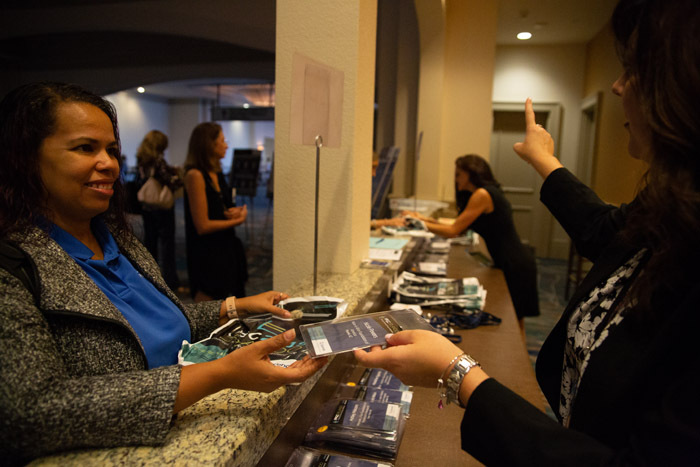 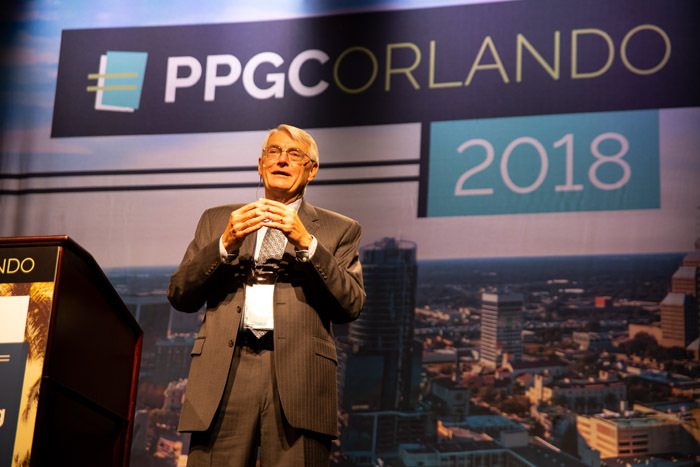 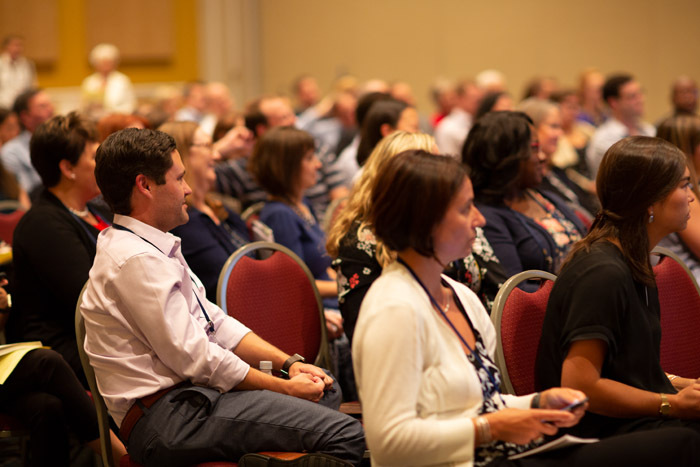 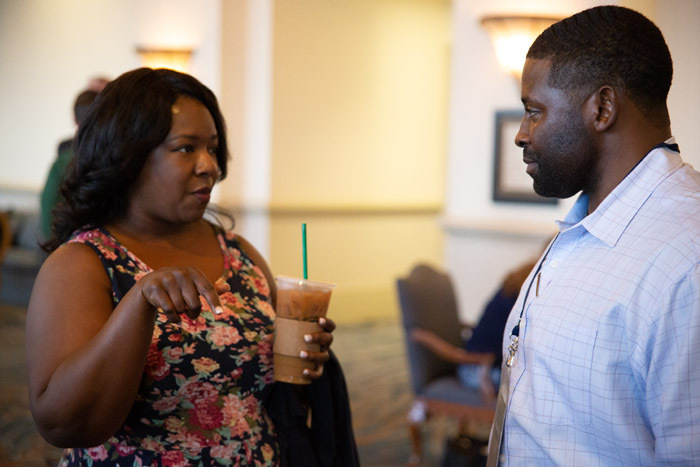 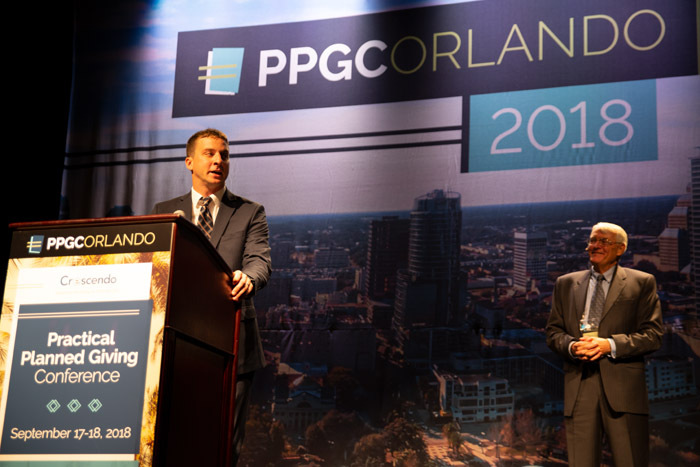 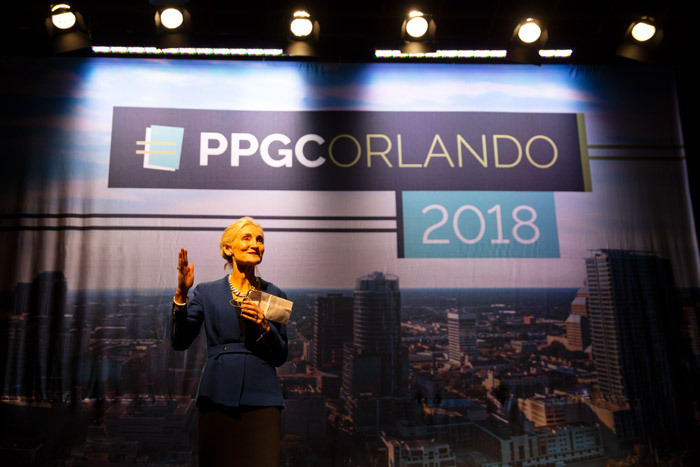 Please mark your calendar and plan to join us for PPGC 2019 on September 23 -24 at the Westin Lombard Yorktown Center in Chicago.